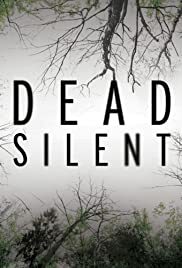 In 1979, a walk in the woods turns out to be a deadly mistake for single mother Marie Huckins; then, 20 years later, her daughter, Patricia, finds herself following in the same fateful footsteps. I stumbled across this show whilst searching for something like the excellent Homicide Hunter, produced by the same network, what a pleasant surprise. The storytelling is on point, with what has to be said, superb acting all round. There is a real sense of continuity with the interspersed reenactments and storytelling, along with the on-point camera-work and production. 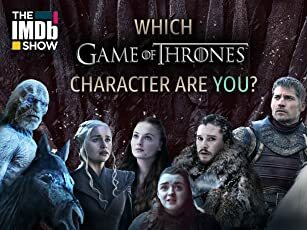 There some great shots and moving angles around the actors and the costumes and soundtrack/effects, everything just seems very fitting - not just with the theme of the show - but with the time-frames that the episodes are set. It is refreshing to see something so well-made and clearly everyone involved with this has a great talent. This show deserves a lot more recognition and indeed a Season 2!